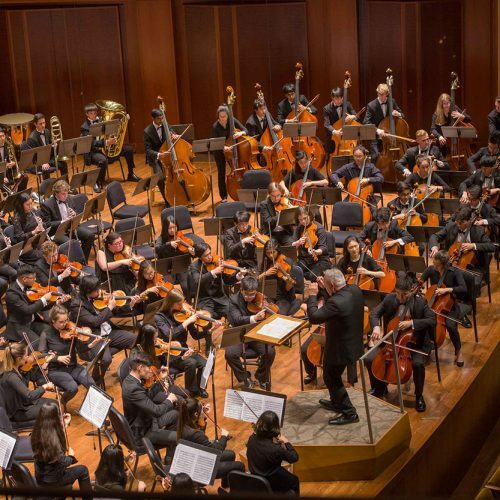 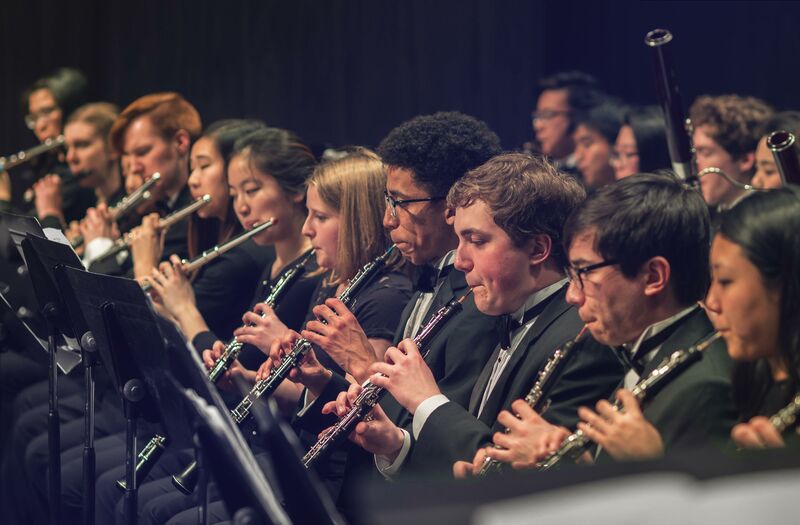 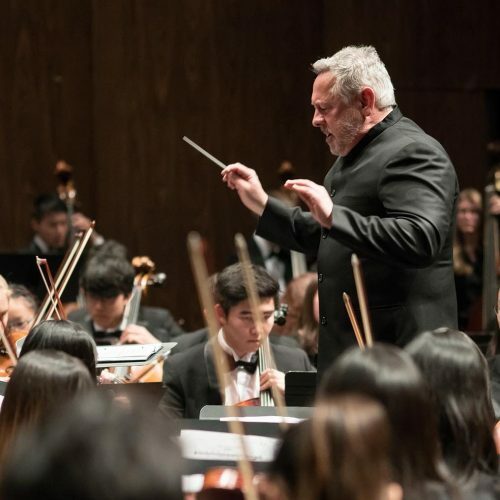 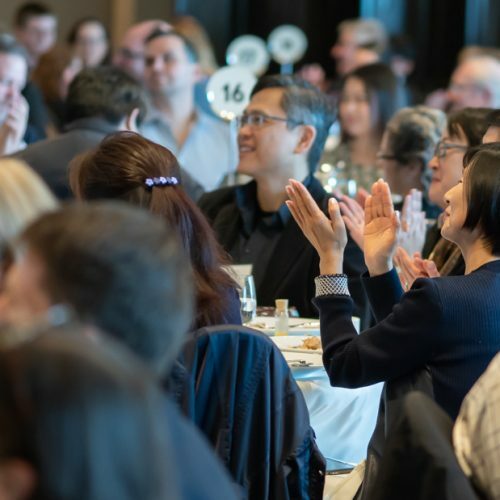 The Seattle Youth Symphony Orchestra performs the music of Chihara, Chausson, Bernstein, Copland, and Rachmaninoff with the Seattle Choral Company and guest soloist Mae Lin in their final concert of the 75th anniversary season. 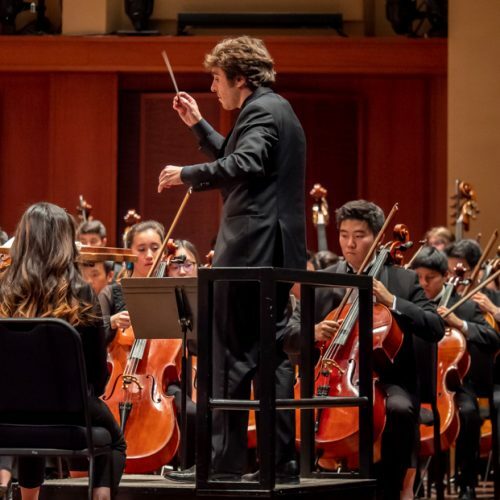 SYSO welcomes Seattle Symphony violinist Mae Lin to perform Poeme by Ernest Chausson. 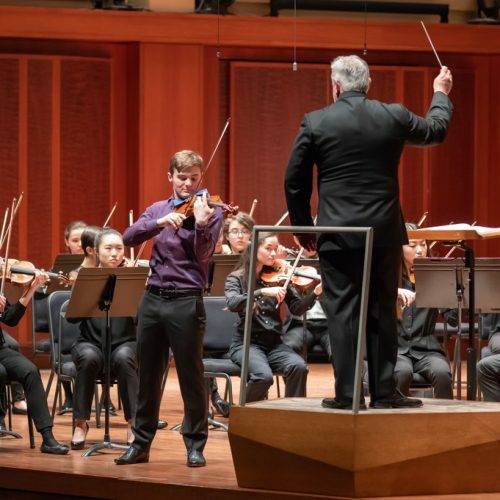 Lin previously served as Associate Concertmaster of the Evansville Philharmonic Orchestra and Artist in Residence at the University of Evansville after receiving a Bachelor of Music and a Master of Music in Performance from The Juilliard School. 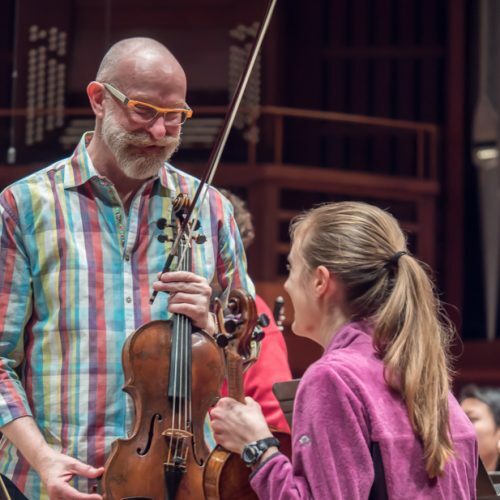 SYSO’s younger musicians perform with The Gothard Sisters for an afternoon that will spectacularly blend symphonic music with traditional Celtic tunes.